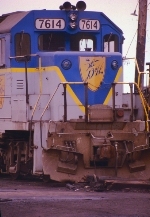 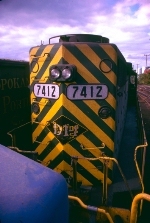 Title: D&H #16 in Port Henry, NY sometime in 1970. 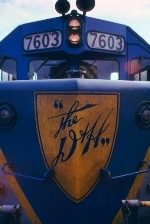 From my D&H personal collection.. 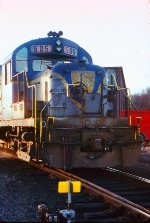 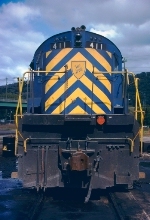 Description: Eastbound D&H at Allentown Yard, in Allentown, Pa.